A one-day conference for anyone wanting to grow their leadership capacity. Craig Groeschel is the Senior Pastor of Life.Church based in Oklahoma and with dozens of locations across America. In addition to preaching to over 80,000 people each weekend at Life.Church locations, Craig also speaks at leadership events and conferences in countries all over the world. Craig hosts a top-rated leadership podcast and is a New York Times bestselling author of books on a wide variety of topics, including church leadership, purpose, direction, dating and marriage. Craig his wife Amy have six children and are also proud grandparents of one grandson. 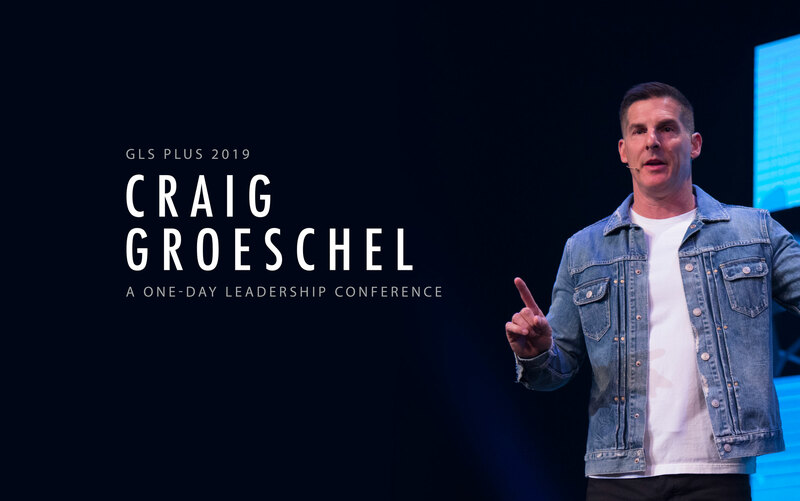 Purchase GLS19 as well as a ticket to the 1-day leadership conference GLS Plus with Craig Groeschel through selecting the “Combo Deal” at the special price of $179. We anticipate both events to sell out so act quickly to avoid disappointment! Invest in your leadership development – register yourself and your team today! Hundreds of Churches all over Australia – and more than 6500 globally – partner with Compassion to be part of a worldwide ministry working to release children from poverty in Jesus’ name. © 2019 Global Leadership Network - Australia. All Rights Reserved.